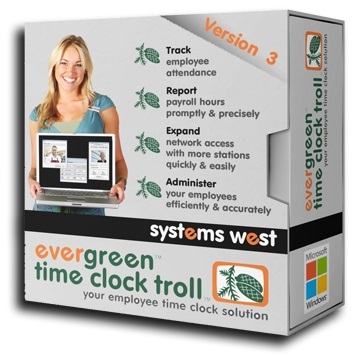 With evergreen time clock troll, your employees can clock in and out with ease, making payroll and time tracking effortless in your business.evergreen is used by businesses, educational institutions, and other organizations nationwide to track their employees’ times and report their hours. With options for biometric fingerprint identification, you can keep access secure and add an extra layer of verification for your business. Learn more about evergreen time clock troll and evergreen biometric clock Editions.